UK stake punkers Dead Neck will be touring Europe at the end of this month. The band will be touring to support the release of Defections, a 10 track split with Actionmen. 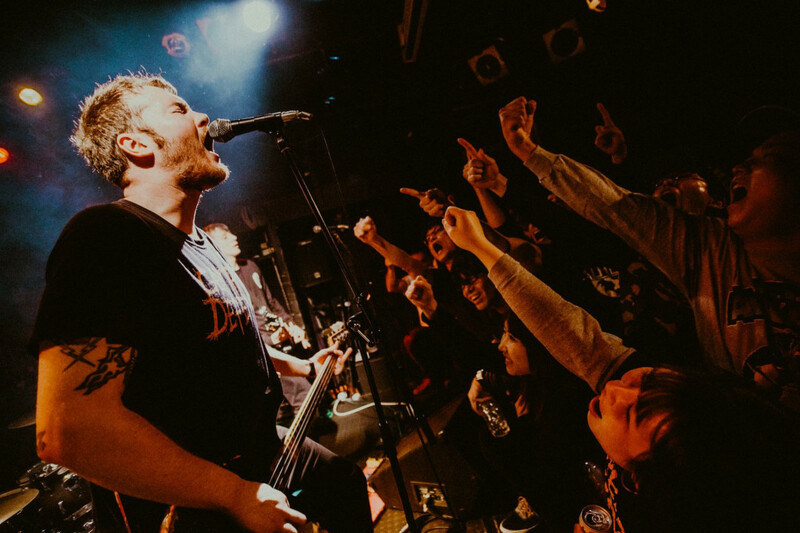 U.K. skate punk act, Dead Neck, have announced European tour dates. See below to view the tour dates.